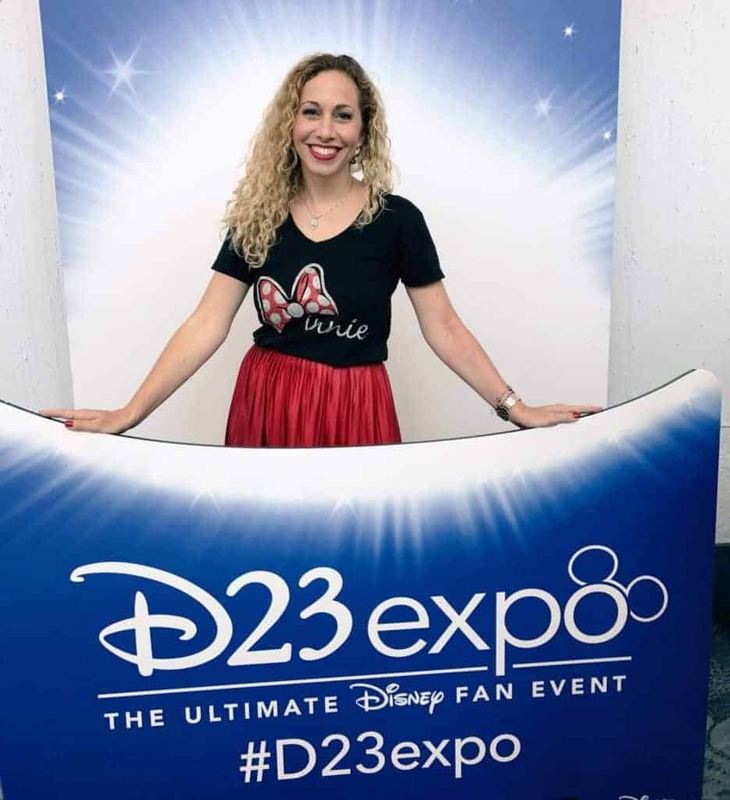 Learning I would attend the bi-annual D23 Expo filled me with excitement. What I didn’t expect was how inspiring the ultimate Disney fan event would be. 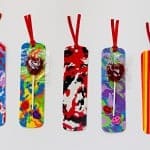 It ignited my creativity and also left we with several life lessons. Yes, I’m a Disney fan, so three full days of “inside-the-magic” experiences you can’t find anywhere else were appealing from the get-go, yet I honestly feel this event can inspire everybody. Even the non-fans. Everything is carefully planned out. 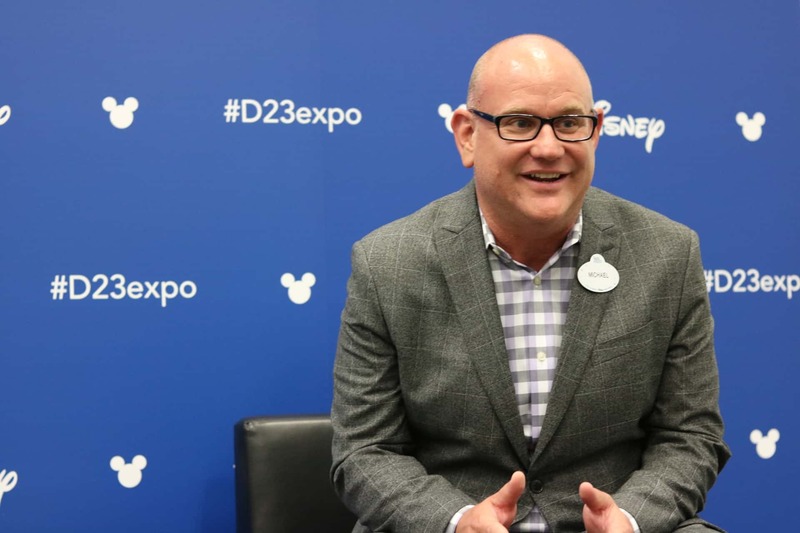 Michael Vargo, Vice President, D23: The Official Disney Fan Club and the Walt Disney Archives, shared that his team starts working on the next expo right away. That means they already started planning D23 Expo 2019! If you want all the updates, I highly suggest you become a member of the D23 fan club. The first tier is totally free, and gives you access to news and events. If you’re a true fan, then you might consider the Gold membership, which has exclusive perks, events, and merchandise. 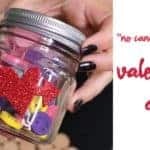 Each year it keeps getting bigger and bigger, so it’s a challenge to ensure expectations are surpassed and that fans are delighted with what they experience. For the first timw D23 Expo had parades and it was wonderful to see Disney Legends like Stan Lee and Mark Hamill getting so close to everybody at the expo hall. This is a video recap of Day 1. I combined my photos, videos and Insta-Stories so you can see what being there was like. 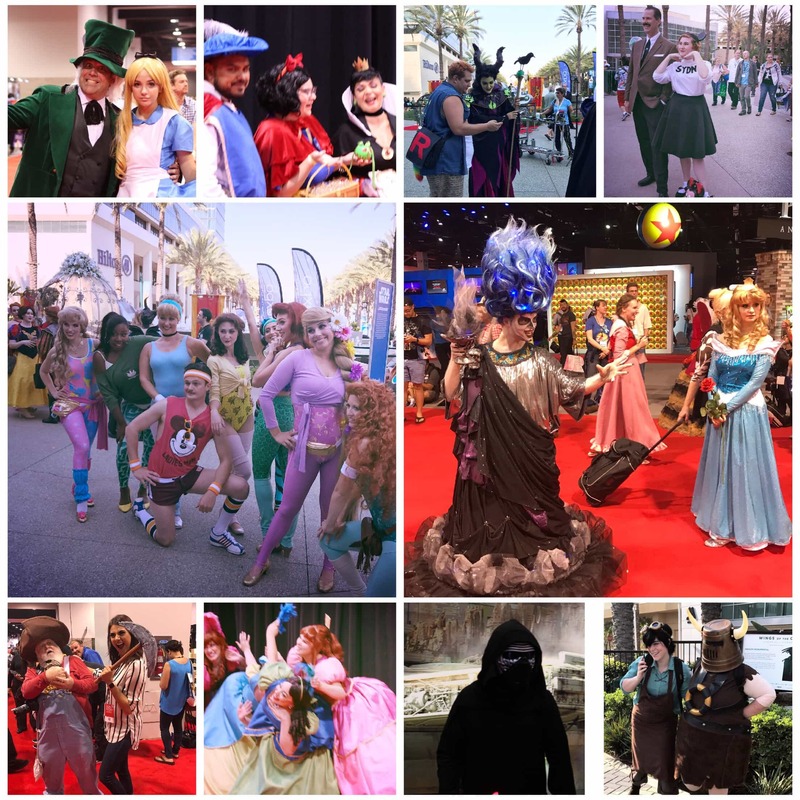 The costumes at D23 Expo 2017 blew me away. The creativity and dedication that die-hard fans put into their cosplay is incredible. Some costumes took months to make! 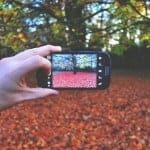 This made me realize I’m taking myself too seriously. That’s why I decided to at least “Disneybound” and I put together outfits inspired by Belle and Minnie Mouse. Life is too stressful at times and so many responsibilities feel heavy on our shoulders. It’s good to simply have fun but we forget! Need an extra push? Check out this fun video with the best costumes. This sounds like a cliché, I know. However, listening to Disney Legends recall their path to success clearly drove that point home. 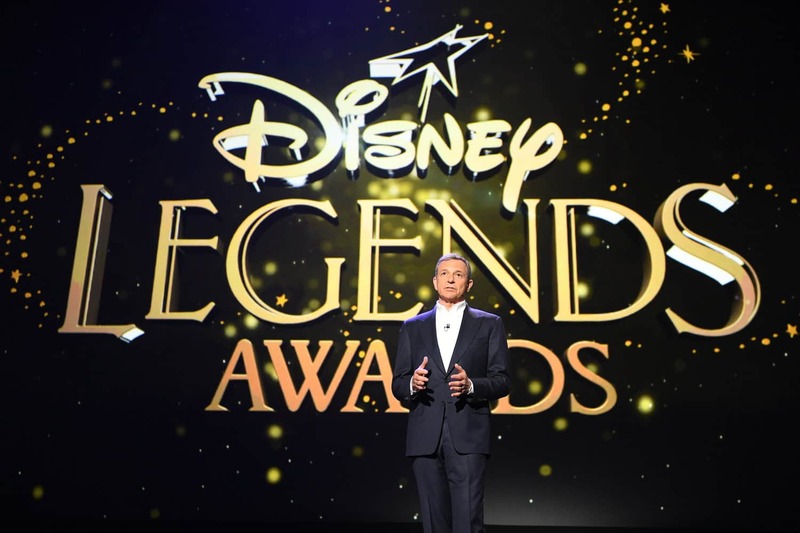 Bob Iger honored 11 talented individuals for their extraordinary contributions to the Disney legacy: Carrie Fisher, Clyde Geronimi, Whoopi Goldberg, Manuel Gonzales, Mark Hamill, Wayne Jackson, Jack Kirby, Stan Lee, Garry Marshall, Oprah Winfrey, and Julie Taymor. I cried several times, especially when Carrie Fisher’s video tribute came on. Stan Lee couldn’t even afford a book by Walt Disney as a child, and went on to create the most beloved superheroes of all time. “To think that today I’m standing here in the house that Disney built, that paid tribute to Jack (Kirby) and all things Disney…it is so thrilling, I can’t tell you,” an emotional Lee said after receiving a standing ovation. 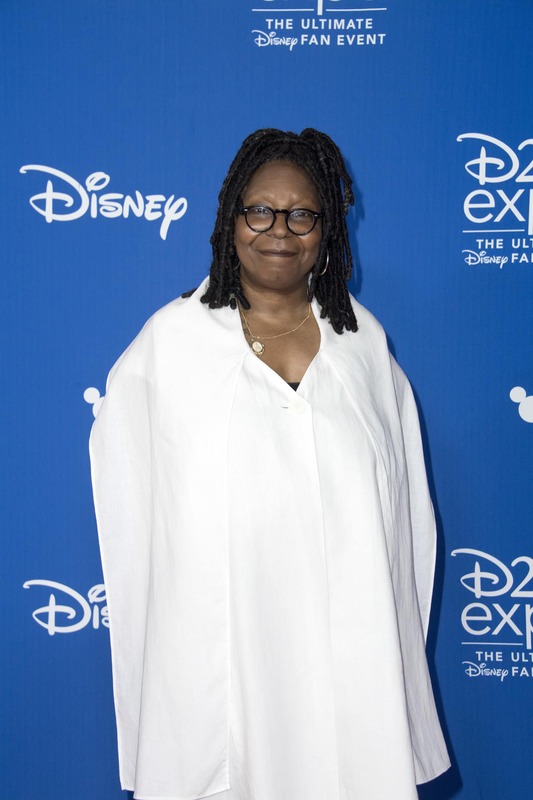 Whoopi Goldberg also shared a personal moment about how she felt taking her mom to Disney for the first time, and how remarkable it felt to be named a Disney Legend. “My mother always said, ‘One day I’m going to take you kids (to Disney).’ Instead, I got to take her,” Goldberg shared. 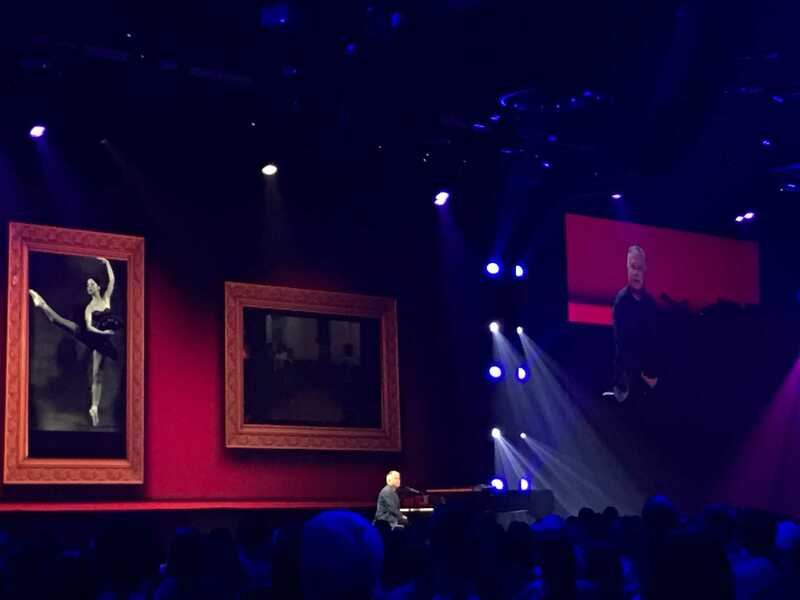 The last day of the D23 Expo, Disney Legend Alan Menken treated us to a special concert. Yes, the Oscar and Tony winning composer responsible for Beauty and the Beast, Aladdin, The Little Mermaid and so many more Disney songs. In between songs, he shared his highs and his lows, yet he managed to make fun of himself. His humbleness was inspiring, but his resilience, even more so. You could tell he remembered his lows much more clearly than his highs. 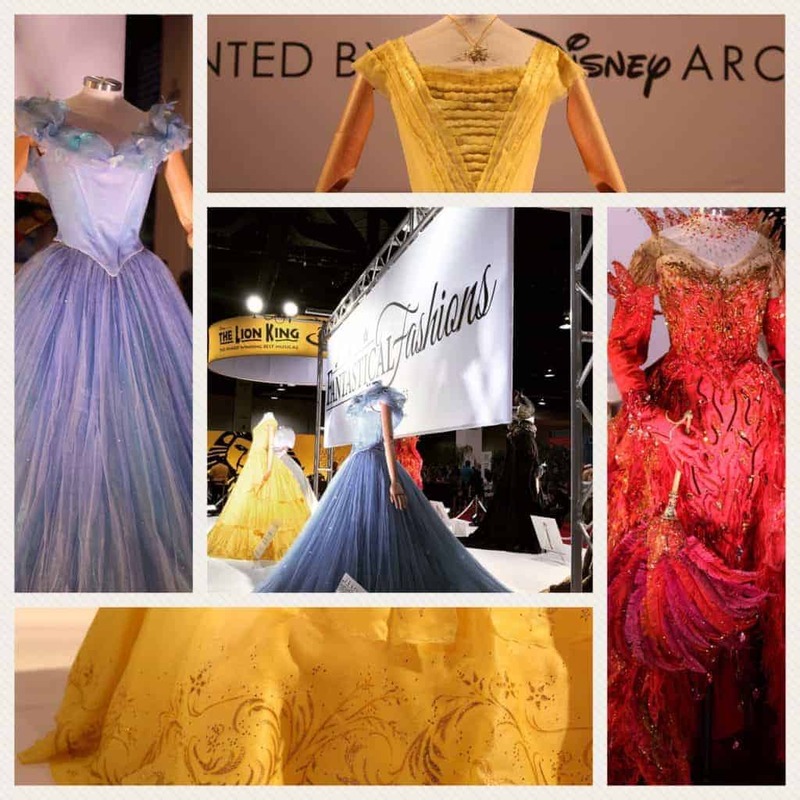 As part of the D23 Expo, The Walt Disney Archives, which has preserved Disney history for more than 47 years, curated a 12,000-square-foot exhibit on the Expo show floor. “Walt Disney Archives Presents—A Pirate’s Life For Me: Disney’s Rascals, Scoundrels, and Really Bad Eggs” honored some of Disney’s most beloved pirates from 1927 to the present. It couldn’t have come at a better time: the classic Disney parks attraction Pirates of the Caribbean celebrates its 50th anniversary this year. 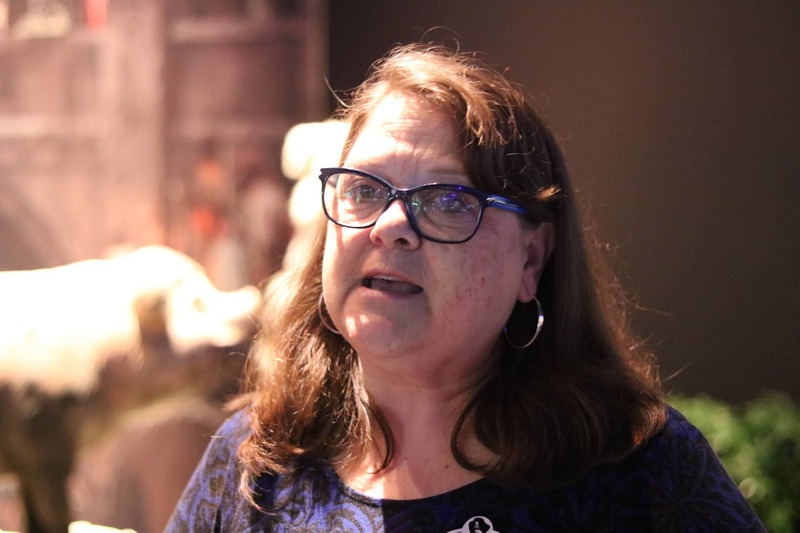 Rebecca Cline, Director of the Walt Disney Archives, explained how they document and preserve everything and how producers, scriptwriters, animators and Imagineers can access deleted scenes, artifacts and other items that might spark their imagination. 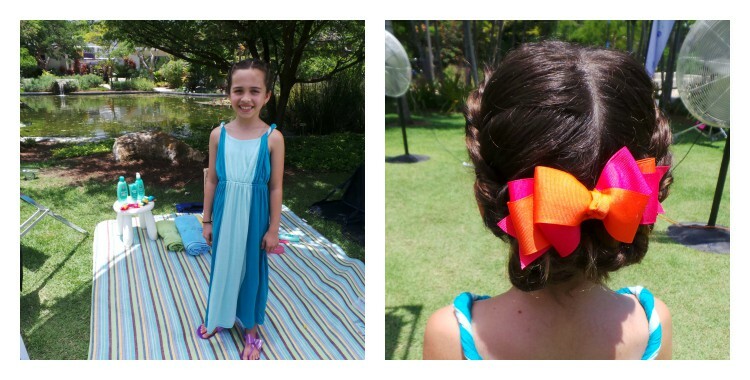 The costumes were breathtaking, and we got to see them so close! The 23-foot-tall set model of the Black Pearl ship was impressive, too. A while back, I actually visited Pixar’s archives and saw sketches from Toy Story. These collections are priceless and I’m so thankful to have seen them. 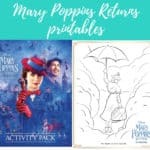 The Disney universe today is so different from what we knew as children, yet it manages to stay true to its core values. It’s such a big company, that it’s hard to grasp how even minor changes can be tough to implement. 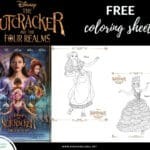 There are two things that stand out immediately to me: how princesses have changed and how there is more diversity in all things Disney. 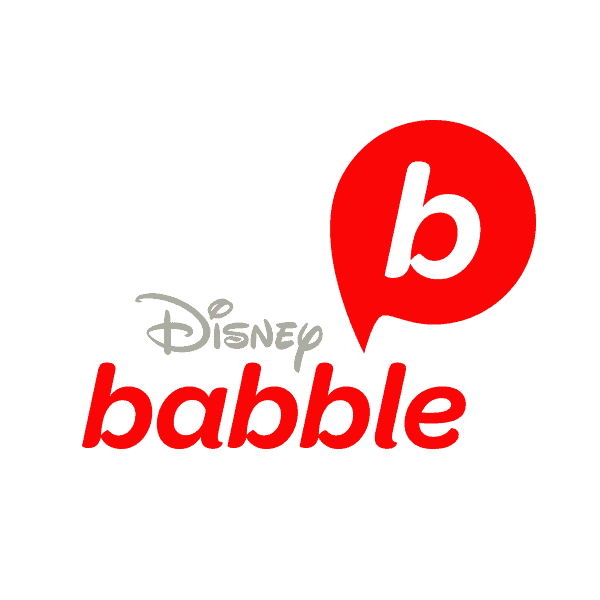 Bob Iger, CEO and chairman, has been crucial in this evolution. What we see on screen takes years to develop, produce and distribute. Iger and his teams changed the princesses from passive to active. They save themselves (and others) instead of waiting for Prince Charming to rescue them. And now, princesses come in different colors and shapes. Regarding diversity, I know it’s a polarizing topic. There’s a long way to go, but I see so many steps in the right direction. We see more actors cast because they’re great, and not just because they look a certain way. 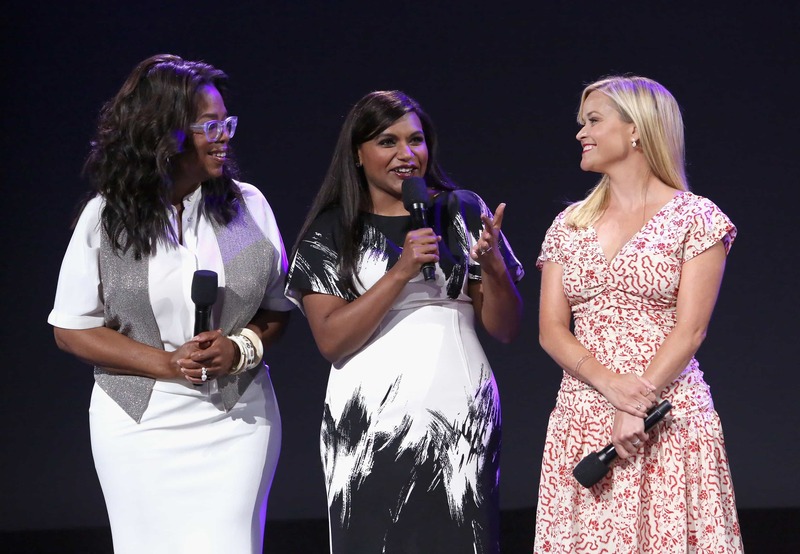 Ava DuVernay’s “A Wrinkle In Time” stands out as the best example of Disney’s support for diversity. As a Latina, I’m thrilled to see movies like “Coco” being produced or to see stars such as Lin-Manuel Miranda or Eugenio Derbez cast in Disney movies. 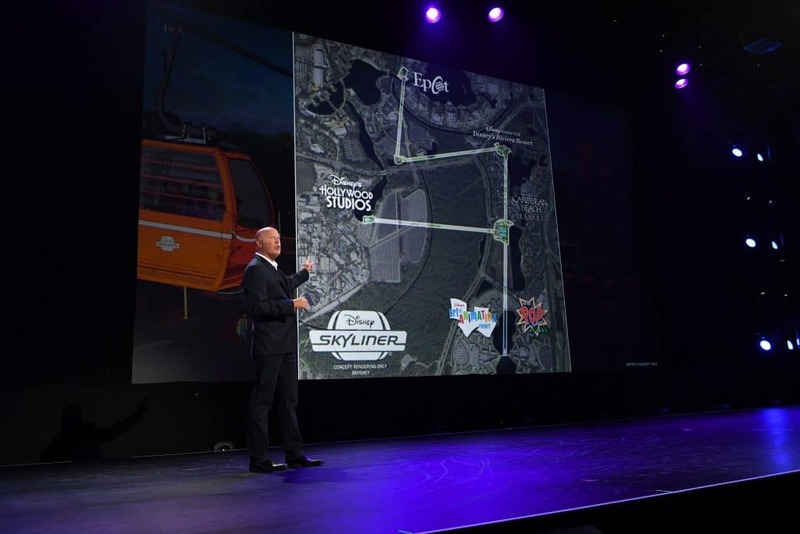 Change is also coming to Disney Parks, a major challenge in itself. Beloved attractions (such as the Great Movie Ride) will give way to new rides. Epcot’s getting a major –and much-needed—overhaul. “Happily Ever After” already replaced “Wishes” at Magic Kingdom. Even if fans where hesitant, I feel Disney did a fantastic job with the new fireworks show and its music. As I walked from booth to panels, you could feel how passionate everybody felt about what they were doing. 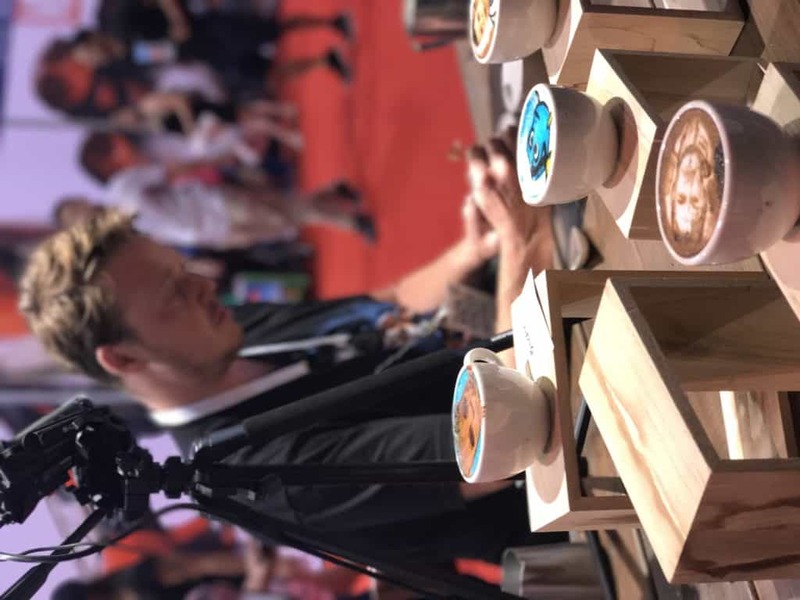 Even a barista artist, Michael Breach, delighted coffee lovers with his incredible BB-8, Groot, and Snow White lattes. 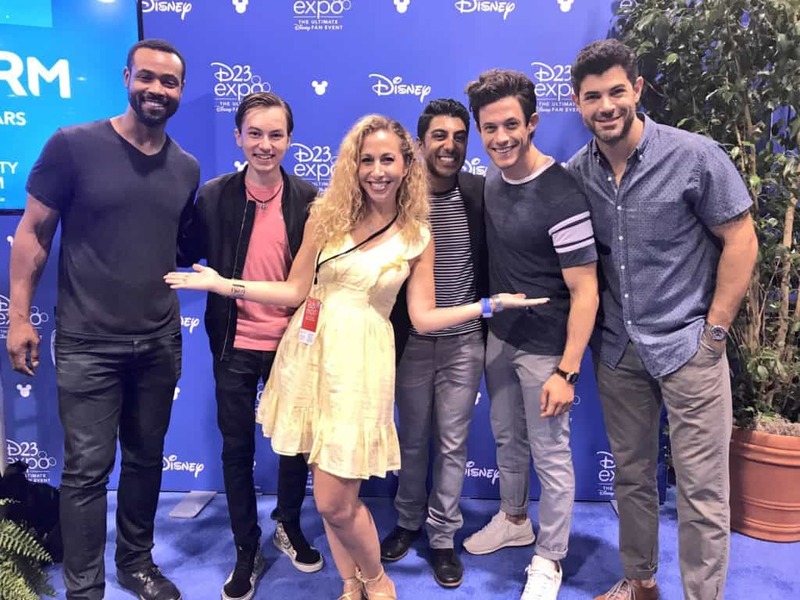 Freeform stars greeted fans with a smile and a great sense of humor. At the Music Emporium, I learned so much from Maria Carrillo and her dedication to Disney’s musical assets. 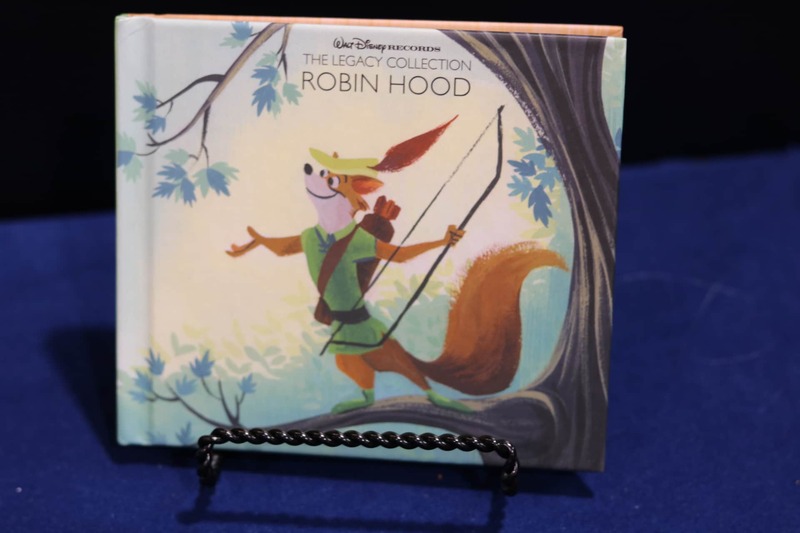 The Legacy Collection Robin Hood, a two-disc set, was released for the first time during the expo and other limited edition items, like the Moana disc, sold out in hours. 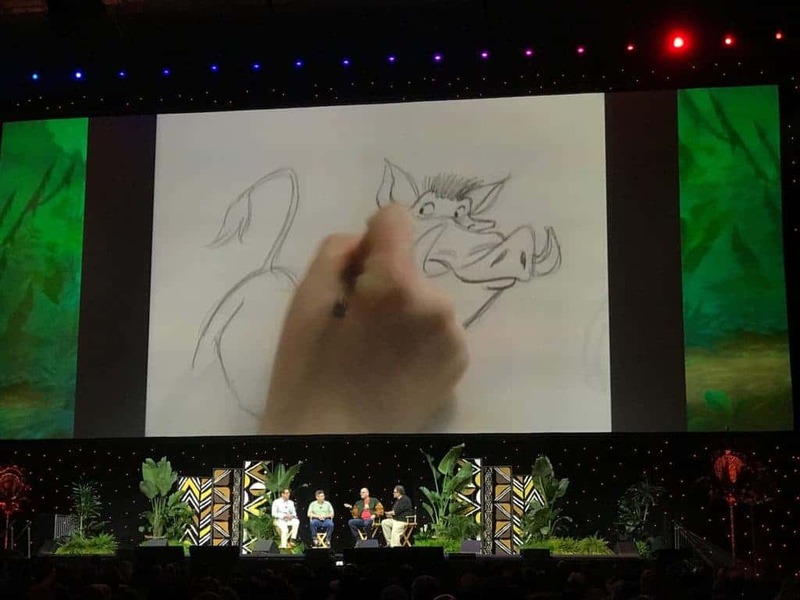 At The Lion King panel, I realized how hard it was for the producers to get the film done, yet they managed to make one of the most beautiful animated movies of all time. 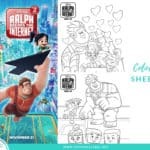 Producer Don Hahn, Director Rob Minkoff, and animators Tony Bancroft and Mark Henn, shared their struggles, but believed so much in their project that they finally assembled a dream team. The voice actors were a joy to see on stage, because they love their job. This is probably not the recap post you expected. 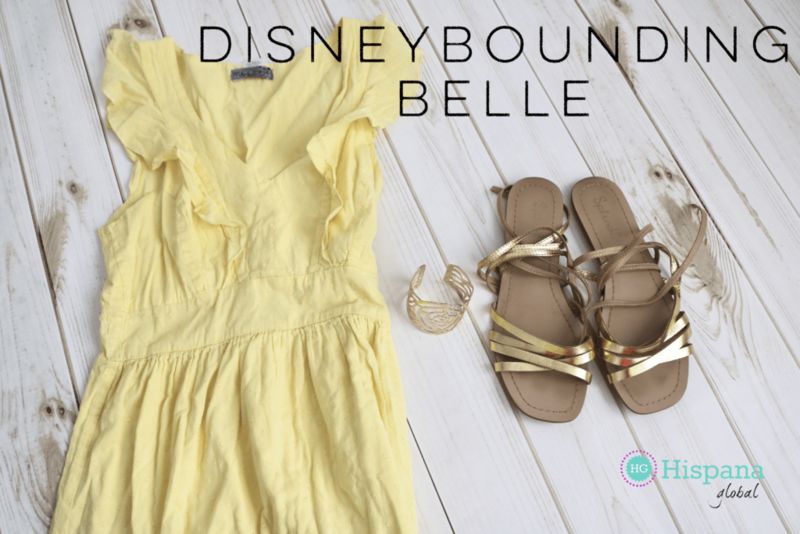 It surprised me, too, just like D23 Expo unexpectedly filled me with inspiration. 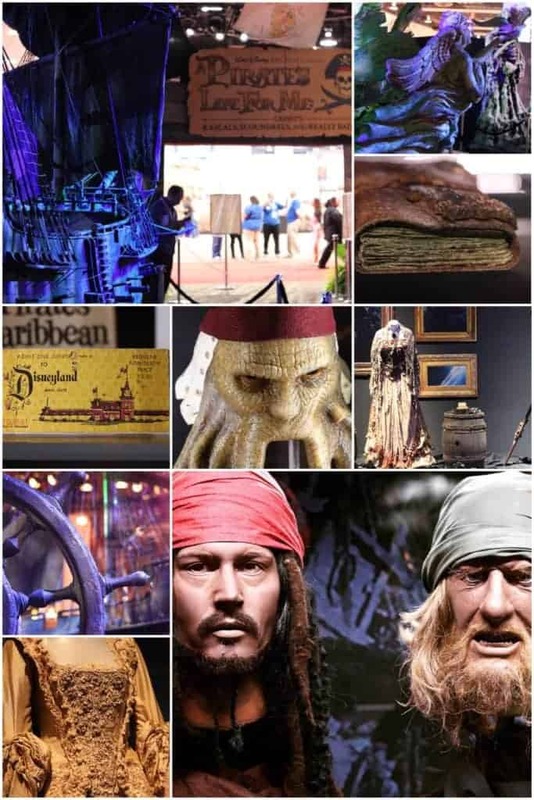 The exclusive sneak peeks at upcoming films, celebrity appearances, unforgettable presentations given by Disney luminaries, the Star Wars Galaxy’s Edge model, and the Treasures of the Walt Disney Archives exhibition, were exciting and even magical. However, something truly special happens after being close to so much creativity. I can’t wait for more people to experience D23 Expo in two more years. 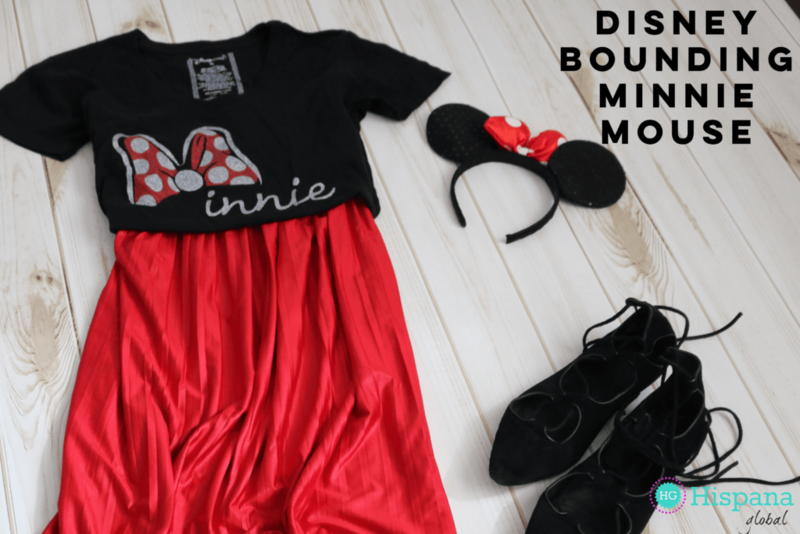 Disclosure: I was invited by Disney to cover D23 Expo 2017. I did not receive compensation for any of my posts.